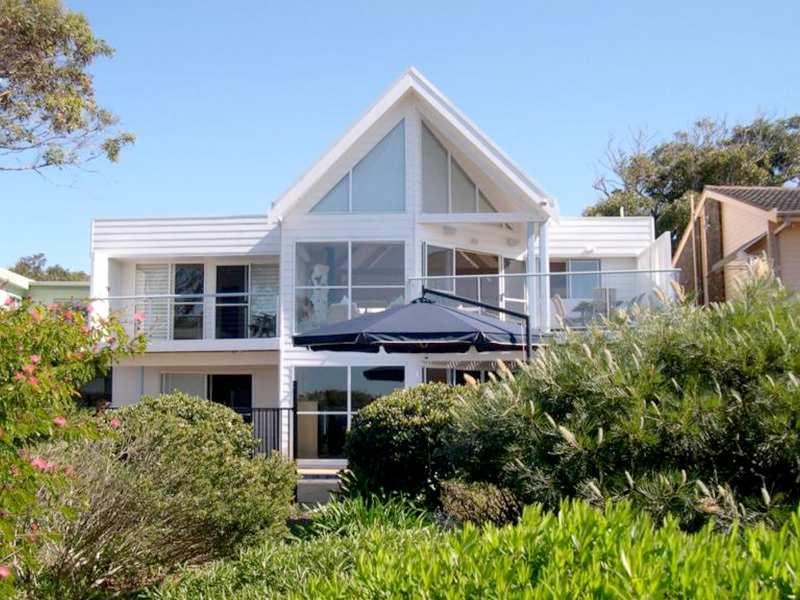 Whether you are buying, selling or looking for the ideal holiday accommodation, MacMasters Beach Real Estate understands the local region to provide you with professional service. Discover your perfect property to purchase on the Central Coast. Click here to find out more about your future purchase. 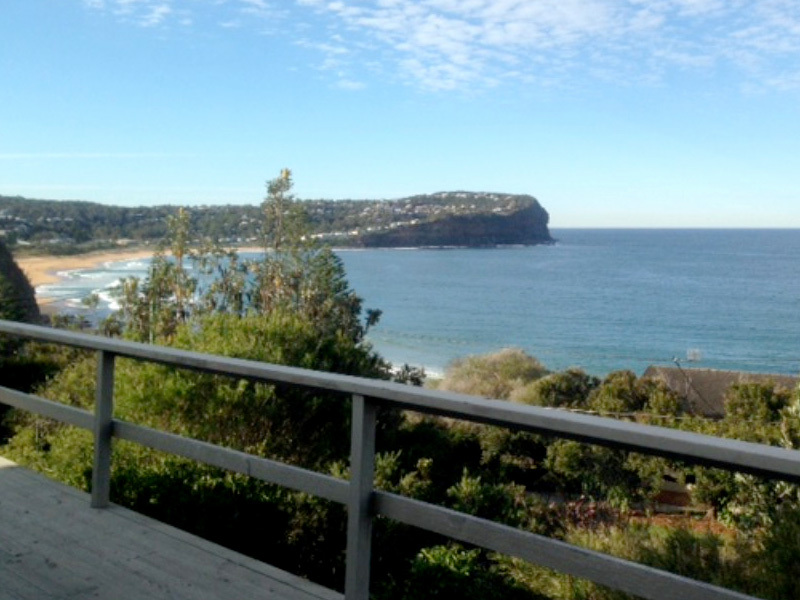 MacMasters Beach and surrounding areas is a beautiful place to reside. Click here to find out more about properties for rent in the area. Deserve a holiday? 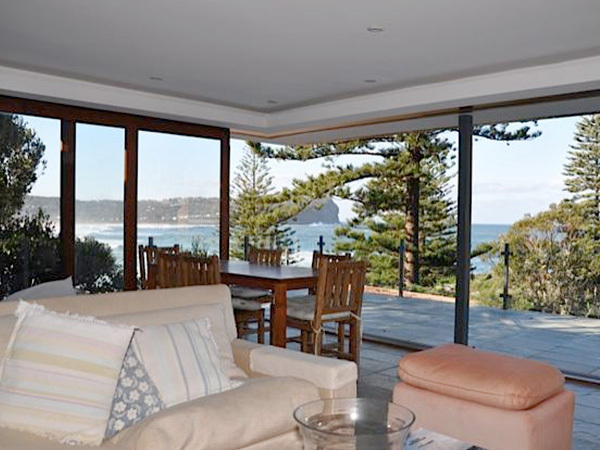 Book your next holiday in one of our beautiful MacMasters Beach holiday rentals.